- Function: Keyed Entry w-SmartKey (156HFL SMT). Function: The Kwikset Halifax Lever is available in Keyed Entry with SmartKey (156HFL SMT) function. Kwikset Halifax Lever is now available in SmartKey function. SmartKey is a new technology that allows you to re-key your own locks quickly and easily without removing them from your door; offers protection against lock bumping. 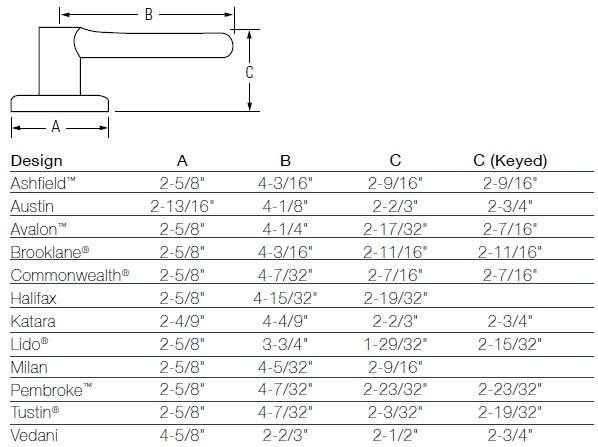 Click here for SmartKey specifications and instructions. Click here for Extra Cut Keys and SmartKey Rekey Tool.